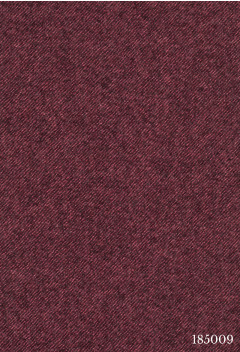 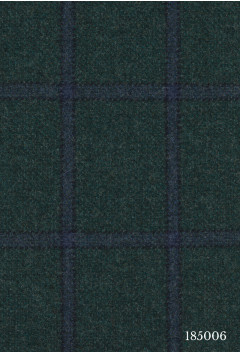 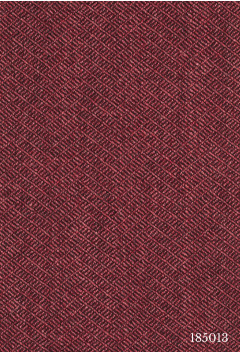 The collection features intense colours and weaves that are typical of the world of tailoring, with dominant tones of brown, pink and green, either alone or mixed with various shades of blue. 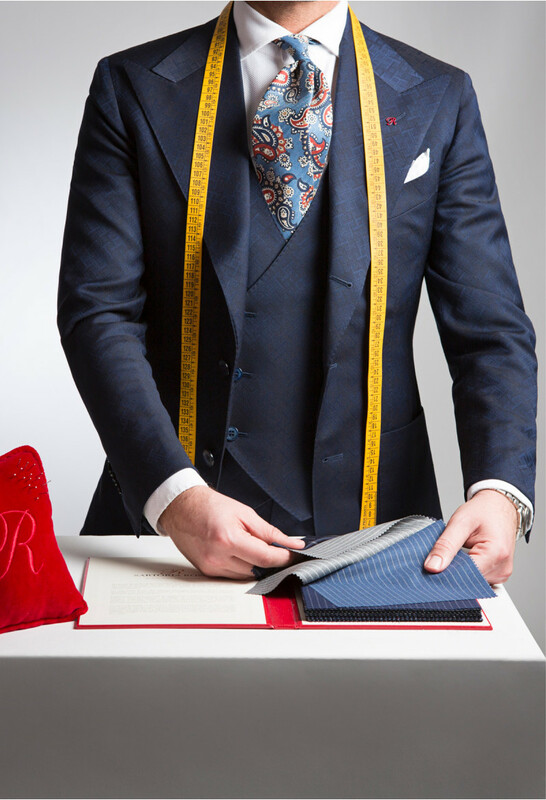 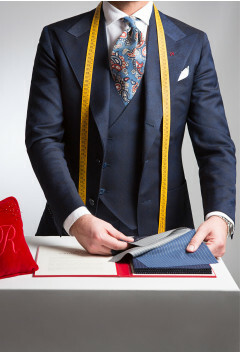 The result is a formal look bursting with character. 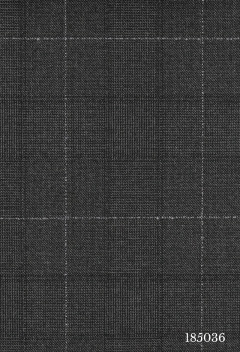 The jacket has been carefully constructed as either double-breasted, or single-breasted with peak lapels. 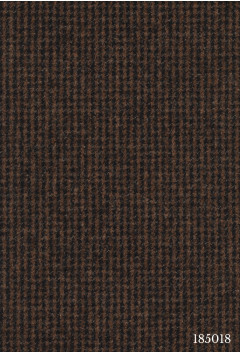 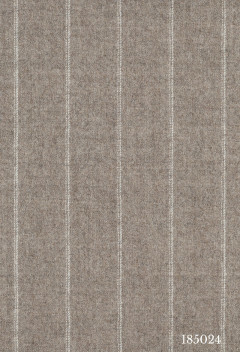 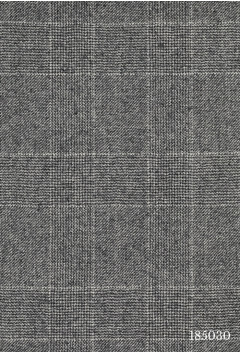 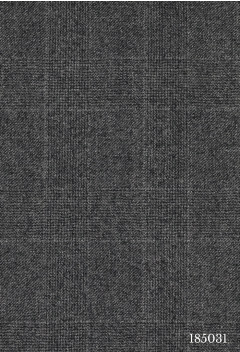 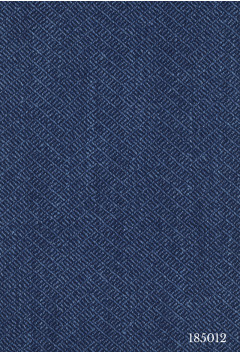 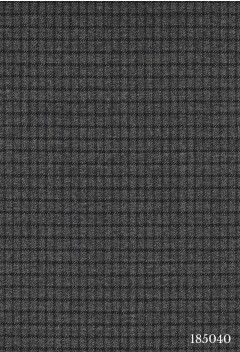 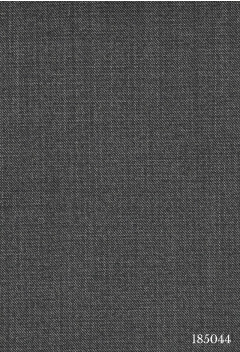 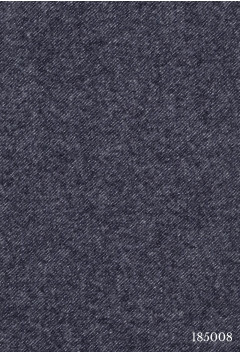 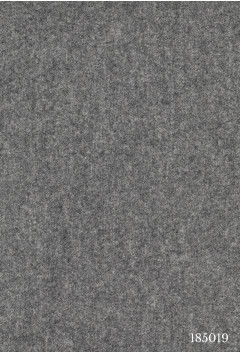 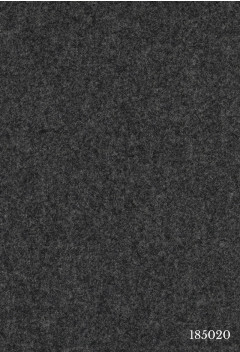 In this collection, sharkskin, the quintessential fabric for sophisticated business suits, encompasses pinstripes, tweed, and the latest micro motif designs.